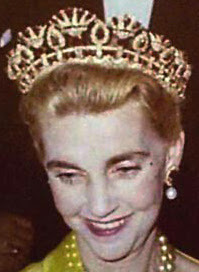 Creation: This tiara can be worn as a necklace. 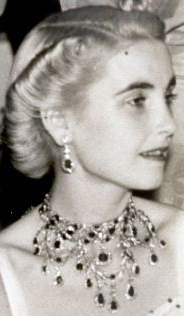 It was made using gemstones from an existing ruby and diamond necklace. 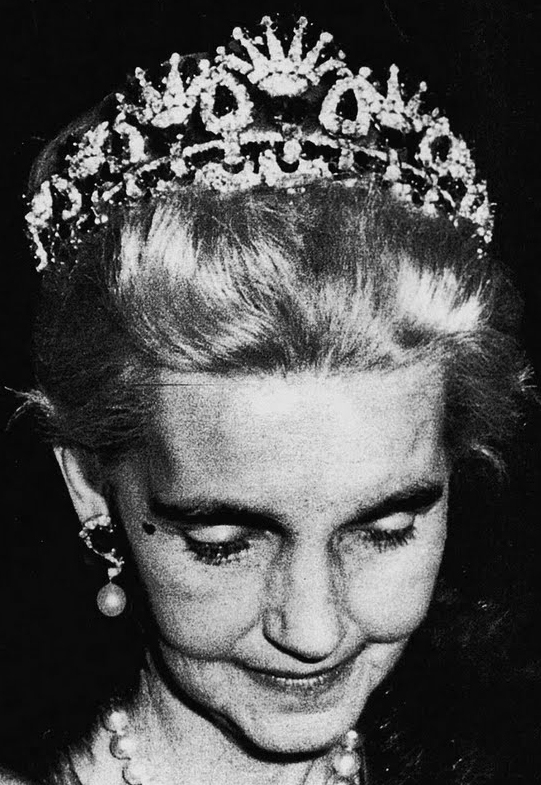 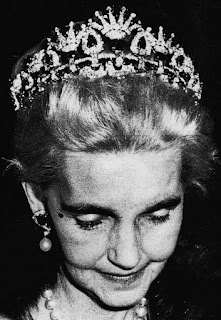 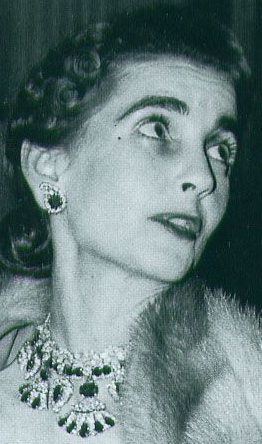 Did the necklace in its original form previously belong to Queen Amélie of Portugal?